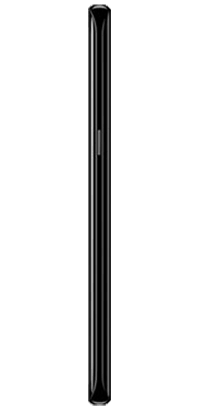 Get a free Galaxy Note8 when you purchase one on STRATA Plus or at retail price. *Buy a Samsung Galaxy Note8 on a monthly installment plan or at full retail price and get a second one free. Both devices must be activated at same time on the same account. Limit of two free devices per account. Data package is required and is additional. Free handset must remain active with data for a period of at least six months or STRATA reserves the right to apply charges equal to the cost of the device. Offer good while supplies last and may end at any time. May be combined with other offers. Subject to credit review. Restrictions apply, see store for details. 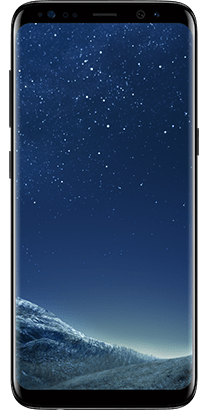 The new Samsung Galaxy s8 features the world's first Infinity Screen. The curved, 5.8" QHD screen stretches from edge to edge, giving you the largest screen in the least amount of space. Take sharp, clear photos in any light with the 12MP camera and advanced processor. 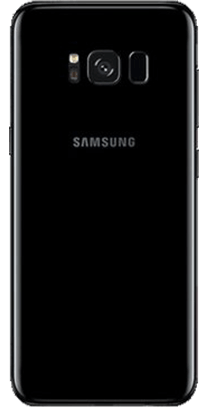 The Galaxy s8 uses Bixby, Samsung's new intelligent interface that is easy to navigate, so users can experience more with their phones. It also features facial recognition and can be easily unlocked with just a look. Plus, with an IP68 water resistant rating, the Samsung Galaxy S8 can resist a splash or accidental dunk.